Soil testing service in India began in 1955-56 with the soil testing laboratory at IARI as the hub to coordinate with all the other soil testing laboratories in the country. This laboratory, called as Central Laboratory for Soil and Plant Analysis, is well known among research and extension agencies, and farmers for its advanced facilities, reliability of analysis, and an efficient advisory service. The Laboratory has advanced analytical facilities including ICP-MS, CHNS Analyzer, Atomic Absorption Spectrophotometer (AAS) with flame and graphite version, N-Analyzer etc. The Laboratory offers soil, plant, manure and irrigation water analysis services to the farmers and other clients. 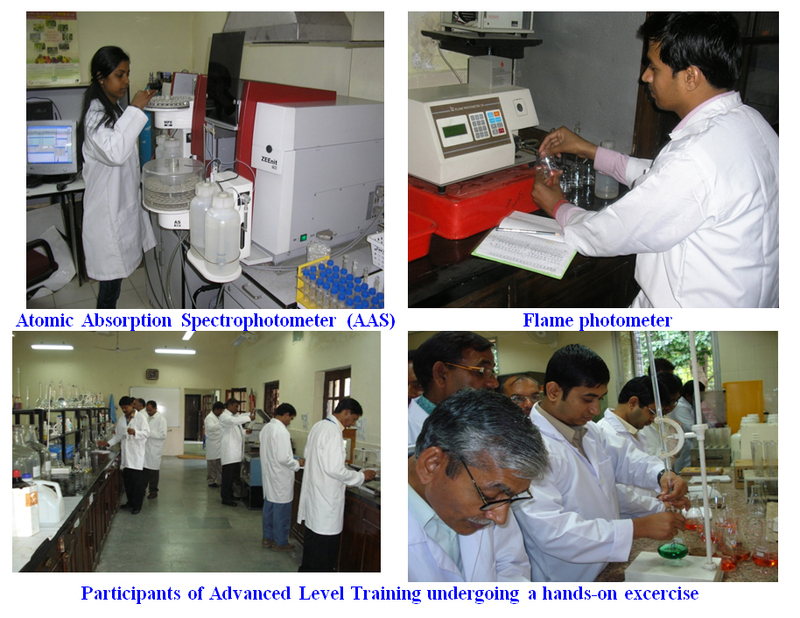 A regular Advanced Level Training in Soil Testing, Plant Analysis and Water Quality Assessment is also imparted every year for the scientific and technical personnel associated with soil testing.